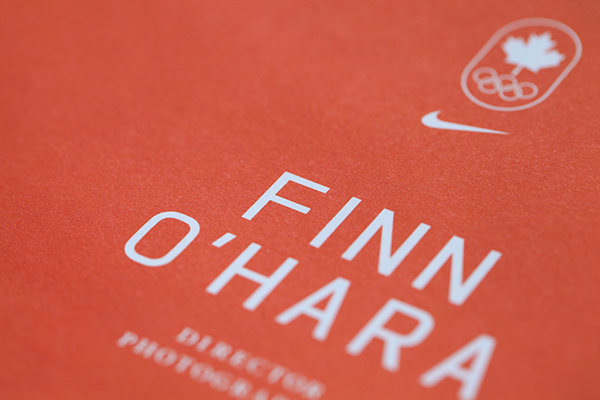 Photographer Finn O’hara was one of Tag Collective's first clients in 2010. 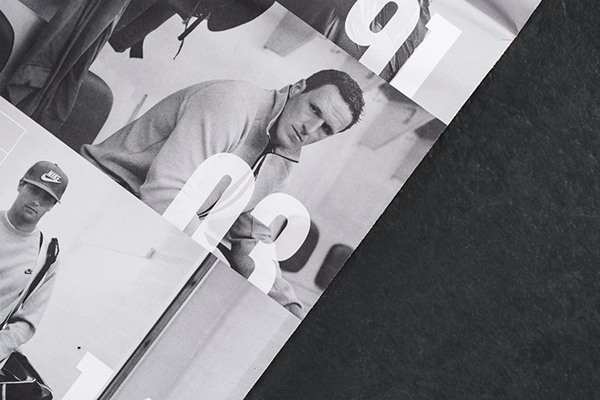 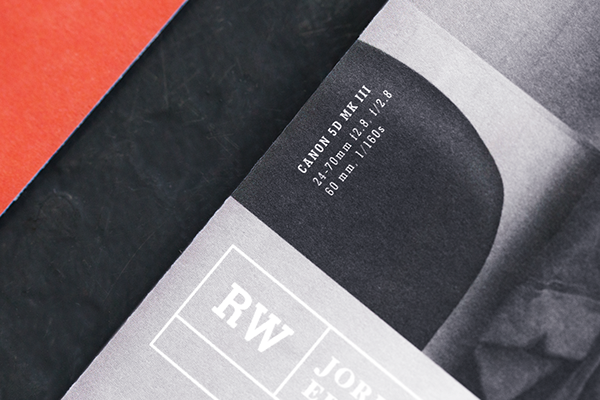 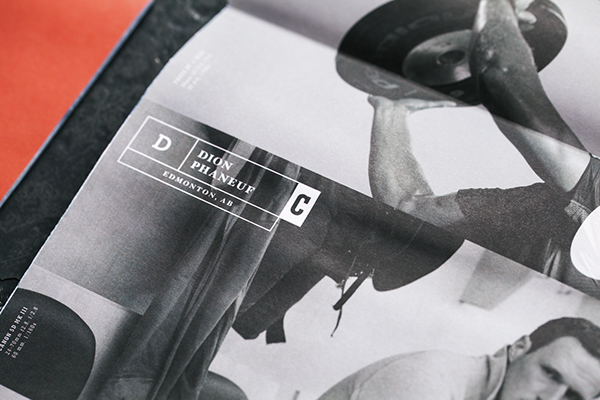 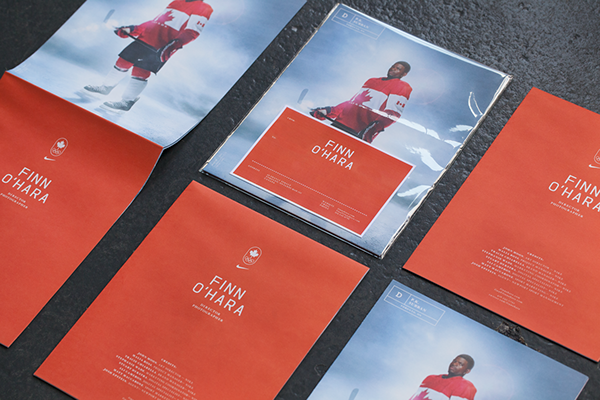 We created an internationally recognized identity system for him. 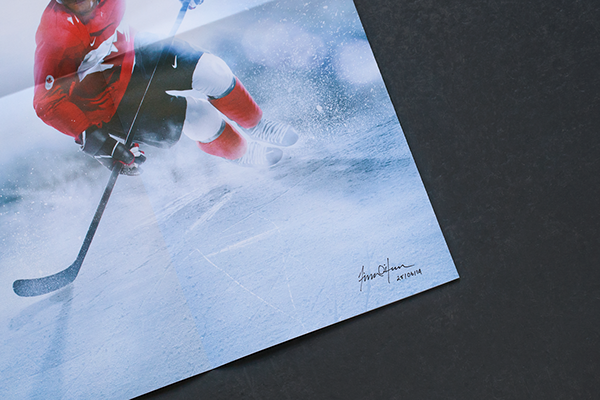 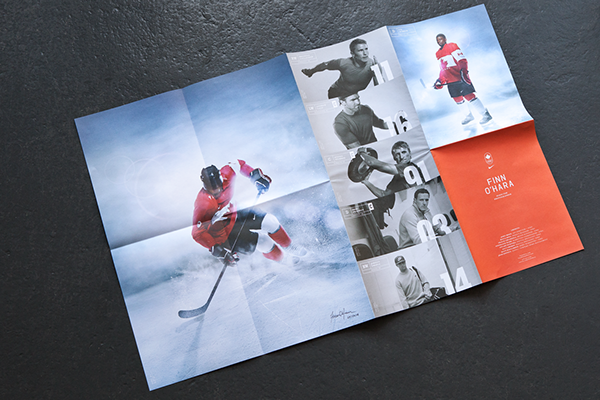 So naturally, when he had an opportunity to create a promotional piece for his work with Nike Hockey and Team Canada (2014 Winter Olympics), he reached out to us again. 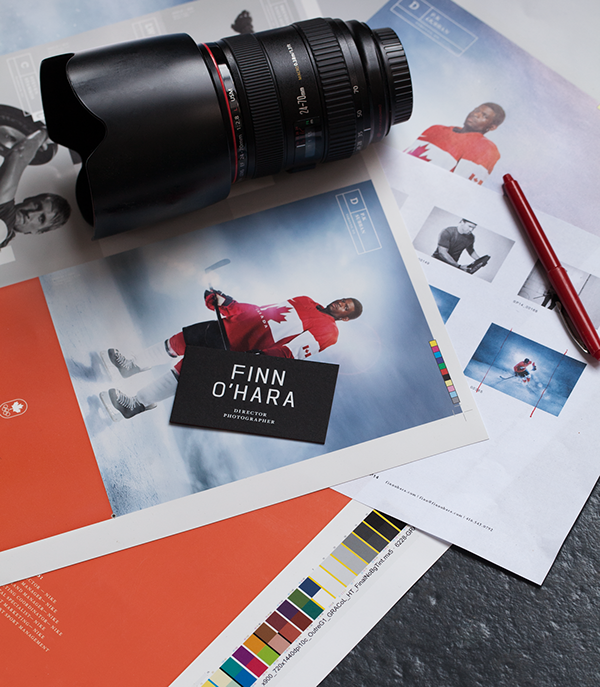 We created a custom mailer, detailing the camera, lens and even f-stop he used to capture each image. 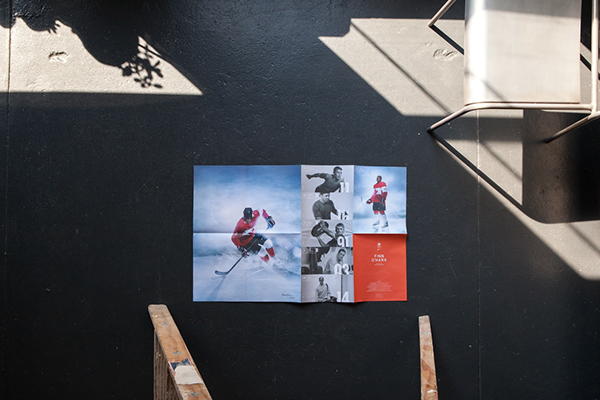 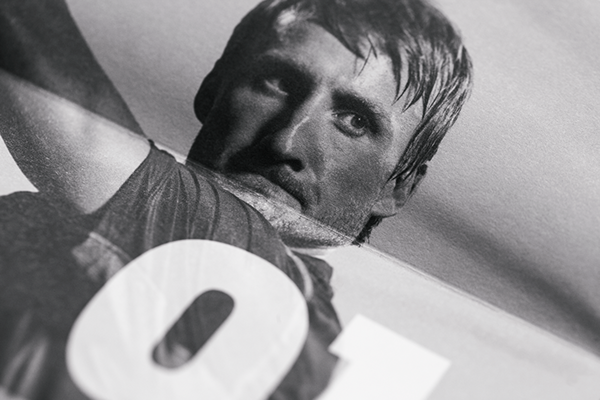 Players were shot both on and off the rink, a story told through the unfolding of the poster.